← The Choice is Yours! I’m so thankful that I found this article. It was no mistake that I came here today because this is something I’ve been struggling with for literally YEARS. Earlier this morning I read something I’d posted in 2012 and it could’ve been written just yesterday. I had a friend tell me I’m not stuck (because that’s how I feel – as if I’m stuck or stagnant). She says I’m just in a growing phase and it’s not yet my season and this brought confirmation. I’ve been “waiting” since 1991 and though there is noticeable growth and even a bit of fruit, it’s not the harvest I’m looking for, believing for. Thank you for allowing God to use you to help struggling souls such as myself keep the faith and trust God not only to bring about the promise, but to bring it about in the proper time. God bless you! Oftentimes I worry that I am not “doing” enough. As I thought back on my life in 2013 I must admit that I’ve grown and matured spiritually. 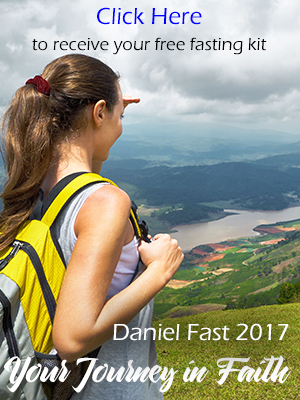 I did the Daniel Fast twice last year, at the beginning of the New Year and in July because I want to be deeply rooted and to produce the fruit of the Spirit that is already in me to become manifested in God’s time. Thank you for your encouragement and faithfulness. 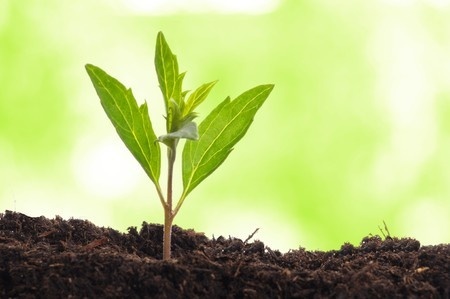 May God continue to “grow” you in the soil He has you in.